Invotive Plasitc has R&D talents with great technical capabilities and management talents with rich experience. Our company is able to develop sustainably thanks to them. Invotive Plasitc adopts the strategy of the two-way interaction between enterprise and consumer. We gather timely feedback from dynamic information in the market, which enables us to provide quality services. With the main focus on people and quality, Invotive Plasitc is dedicated to providing quality products and sincere services. It is our honor to be customers' trusted partners. Founded in 2015, Invotive Plasitc has a history of years. We have accumulated rich industry experience relying on the wisdom and skills of all members. Invotive Plasitc has opened up the domestic and international market. This allows food grade silicone to be circulated around the world and contributes to the increment of sales volume. The products are favored by many customers for good quality. Well-chosen in material, fine in workmanship, excellent in quality and favorable in price, Invotive Plasitc's silicone bakeware is highly competitive in the domestic and foreign markets. 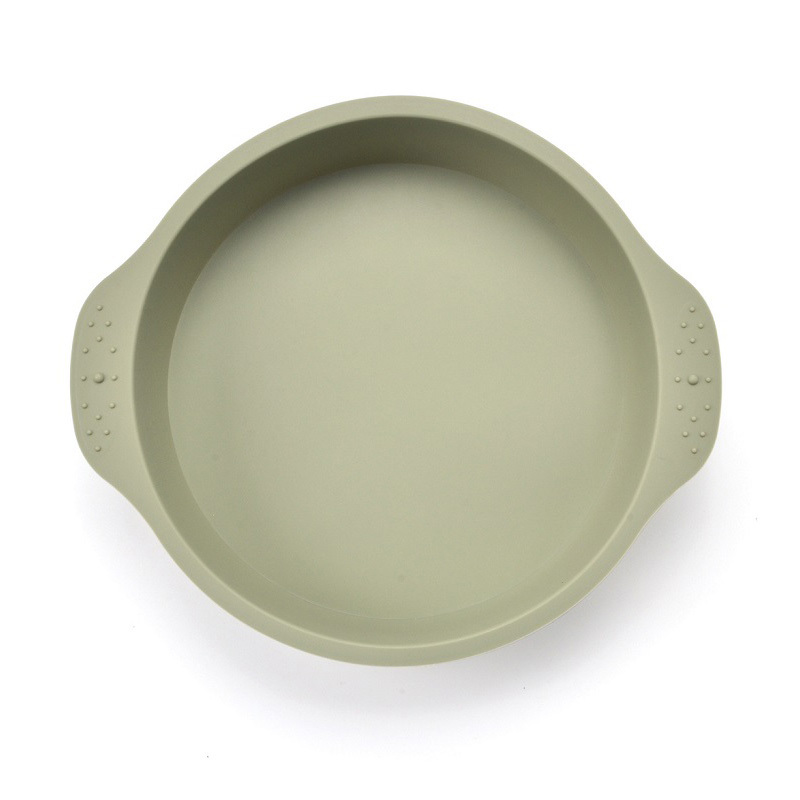 Invotive Plasitc's silicone bakeware has better performances in the following aspects. 1. Dongguan Invotive Plasitc Product Co.,Ltd concentrates on the research, production and sell of high performance silicone pan. 2. 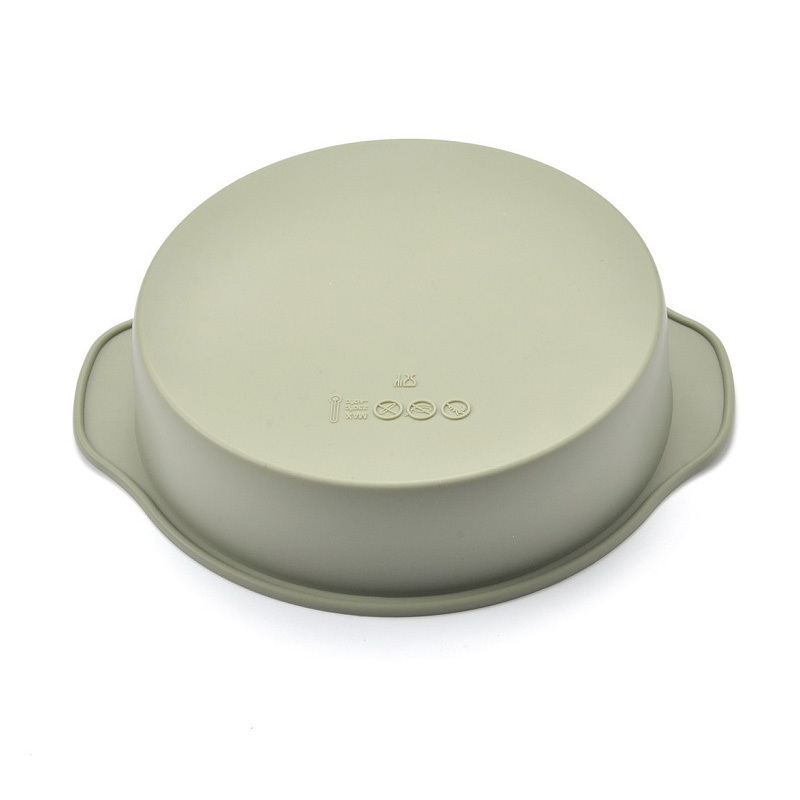 The high-end technology plays a great role in high quality of silicone muffin pan. 3. You are able to get our mini silicone spatula and receive decent support . Check now!